Attackers can exploit the vulnerability to compromise Windows systems running affected Microsoft security products, including Windows Defender and Microsoft Security Essentials. Microsoft has released an update for the malware scanning engine bundled with most of its Windows security products in order to fix a highly critical vulnerability that could allow attackers to hack computers. The vulnerability was discovered by Google Project Zero researchers Tavis Ormandy and Natalie Silvanovich on Saturday and was serious enough for Microsoft to create and release a patch by Monday. This was an unusually fast response for the company, which typically releases security updates on the second Tuesday of every month and rarely breaks out of that cycle. Ormandy announced Saturday on Twitter that he and his colleague found a "crazy bad" vulnerability in Windows and described it as "the worst Windows remote code execution in recent memory." At the time, the researcher didn’t disclose any other details about the flaw that would have allowed others to figure out where it’s located, but said that potential exploits would affect Windows installations in their default configurations and could be self-propagating. 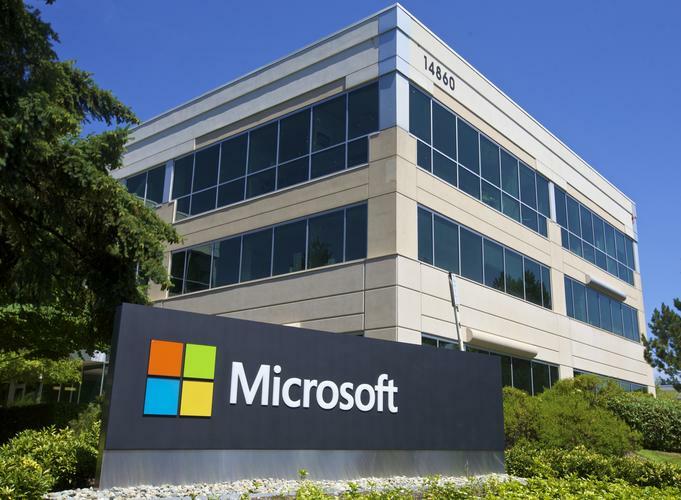 According to a Microsoft security advisory published Monday, the vulnerability can be triggered when the Microsoft Malware Protection Engine scans a specially crafted file. The engine is used by Windows Defender, the malware scanner preinstalled on Windows 7 and later, as well as by other Microsoft consumer and enterprise security products: Microsoft Security Essentials, Microsoft Forefront Endpoint Protection 2010, Microsoft Endpoint Protection, Microsoft Forefront Security for SharePoint Service Pack 3, Microsoft System Center Endpoint Protection and Windows Intune Endpoint Protection. Desktop and server Windows deployments might be at risk, especially if real-time protection is turned on in the affected security products. With real-time protection on, the Malware Protection Engine inspects files automatically as soon as they appear on the file system, as opposed to processing them during scheduled or manually triggered scanning operations. According to the Google Project Zero description of this vulnerability, the mere presence of a specially crafted file in any form and with any extension on the computer could trigger exploitation. This includes unopened email attachments, unfinished downloads, temporary internet files cached by the browser and even user content submitted to a website that's hosted on a Windows-based web server running Internet Information Services (IIS). Because the Microsoft Malware Protection Engine runs with LocalSystem privileges, successful exploitation of this vulnerability could allow hackers to take full control of the underlying OS. According to Microsoft, attackers could then "install programs; view, change, or delete data; or create new accounts with full user rights." Users should check that the Microsoft Malware Protection Engine version used in their products is 1.1.10701.0 or later. Propagation of the fix to products that are configured to for automatic updates can take up to 48 hours, but users can also trigger a manual update. "Administrators of enterprise antimalware deployments should ensure that their update management software is configured to automatically approve and distribute engine updates and new malware definitions," Microsoft said in its advisory. "Enterprise administrators should also verify that the latest version of the Microsoft Malware Protection Engine and definition updates are being actively downloaded, approved and deployed in their environment."